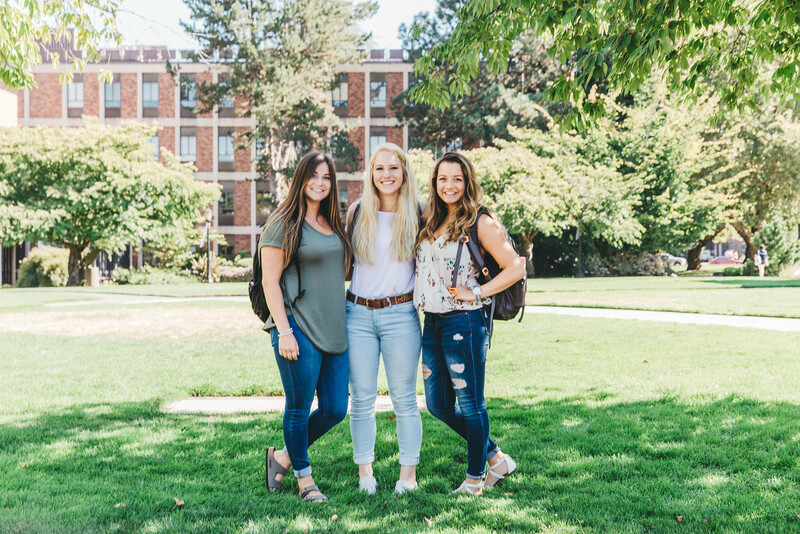 The opportunity for a student to work is a fundamental part of the University of Portland's philosophy, based firmly in the conviction that a meaningful and rewarding work experience is an educational benefit of lasting value. 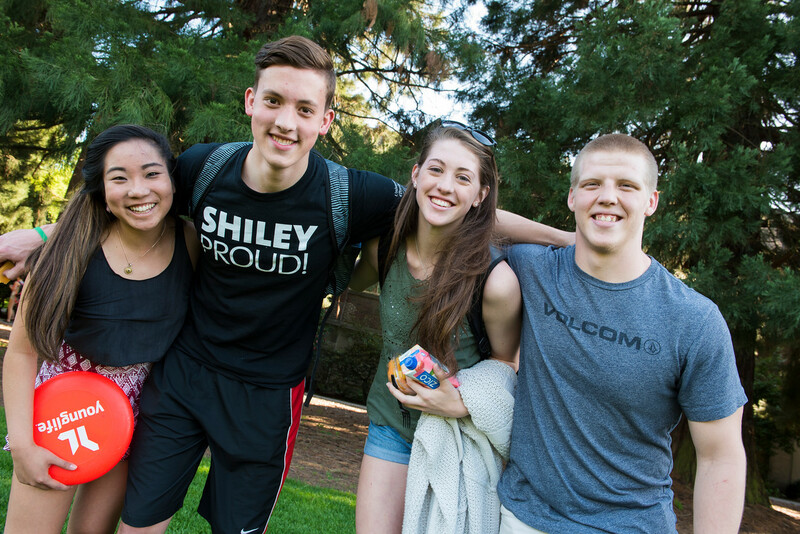 For this reason, the University designates significant funding each year for student employment. While some students qualify for the Federal Work Study program, most students work on campus earning Student Employment Institutional Funds. Please stop by our Student Employment tent next to Orientation Headquarters on Thursday, August 23rd. Remember to bring your original documents to complete the required hiring paperwork. This paperwork must be completed before you can start working in any job on campus. We will be hosting an Orientation to Student Employment information session on Sunday, August 26th, at 2:30 p.m. in the Buckley Center Auditorium. Fall job openings will be posted on the Student Employment Job Board starting August 1st. We encourage students to continually check the job board as new postings will be added as the semester continues and apply to all jobs of interest for which you meet the minimum qualifications. Open Monday-Friday, 8:30 a.m. to 4:30 p.m.